Lenovo and Motorola unveiled the 2016 Moto flagships today at Tech World with a line of modular back plates and a few months of Verizon exclusivity (boo). That's not the only thing to be annoyed about. According to Motorola's spec sheet for the Moto Z devices, it only does audio over the Type-C port. We've checked out the device in real life to confirm, and there's no headphone jack to be found. This does not seem like a good idea. The Droid-branded versions of the phones will come out first, and right there on the spec sheet is the following. This isn't the first attempt to do away with the venerable headphone jack. LeEco announced a few jack-less phones recently, and there have been rumors that Apple would ditch the port as well. The Oppo R5 also lacked a headphone jack. 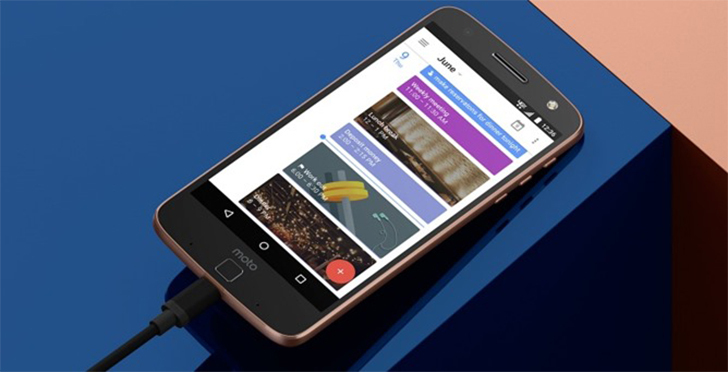 However, the Moto Z is by far the most mainstream phone to skip the standard 3.5mm jack. Type-C headphones do exist, but they're extremely rare. Regular headphone jacks are everywhere still. Thus, Moto Z owners will be stuck using the adapter or Bluetooth for audio. Maybe that will be alright for some people, but I imagine there will still be plenty of times the lack of a 3.5mm jack will be a major annoyance.